Even though I was only three or four years old, I quickly learned to set up my own fishing pole, bait my own hooks, cast the line, and safely remove the fish. My brother and I would spend our summer afternoons catching and releasing hundreds of pan fish - we would also keep and clean a few dozen for grandma's famous Friday night fish fries. That was the way that life went, until one day - I hooked into something big and powerful. One jump, two jumps, three jumps out of the water - bending the pole nearly in half, me struggling to crank the reel, and then needing help to lift the monster out of the water. Now this was fishing! I was hooked! Years later, after discovering that there was more to life than just work and paying bills, I rediscovered my love for fishing. However, my background knowledge of fishing was inadequate for pulling bass from the residential ponds of suburban Chicago. Based upon the minimal size of my catches, I self-assessed my current level of achievement and decided that I needed to learn more about bass fishing. How can I catch more fish? How can I catch bigger fish? My passion drove my desire to learn - it wasn't forced upon me, it wasn't a homework assignment, and I didn't have to take a test to advance past some arbitrary, no-fisherman-left-behind threshold. I asked around and discovered that several of my colleagues at PHS are avid fishermen. We would meet informally, weekly to share fish stories and discuss fishing tricks and tips. Where we fished, what bait were we using, what time of day, and of course how big, and how many fish we caught. We shared pictures, drew maps, and had impromptu demonstrations to improve our fishing practices and performance. We had formed our own PHS Fishing PLT (professional learning team). We all shared the common goal of getting more success, and enjoyment out of fishing. Eric shared maps of the best fishing locations, Mike turned me on to soft plastics and spinner baits, Jerry explained the feel of a strike through the body of the pole, Chuck explained how water temperature and clarity affected the feeding habits of bass. Fred talked up the merits of catching Blue Fish off Cape Cod. Bob offered me some of his bugs, and he also offered to teach me fly fishing. It was great to be a part of this group, but I was still not catching as many bass as I wanted to. My fish stories didn't carry the same punch as my PLT colleagues. What was I doing wrong? How could I improve? My brother, an excellent fisherman, told me to start drinking beer, and then I wouldn't care if I was catching fish or not. Point was, I was not meeting my own performance standards for bass fishing. Then, my wife joined our fishing PLT. Right from the start, she was catching more, and larger fish than me. I eventually swallowed some pride and asked her what her fishing secret was. 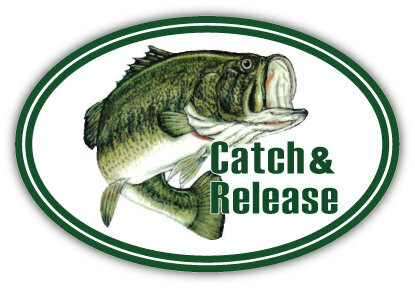 She said, "you need to think like a bass to catch a bass." What a ridiculous... darn it, she was right...again! 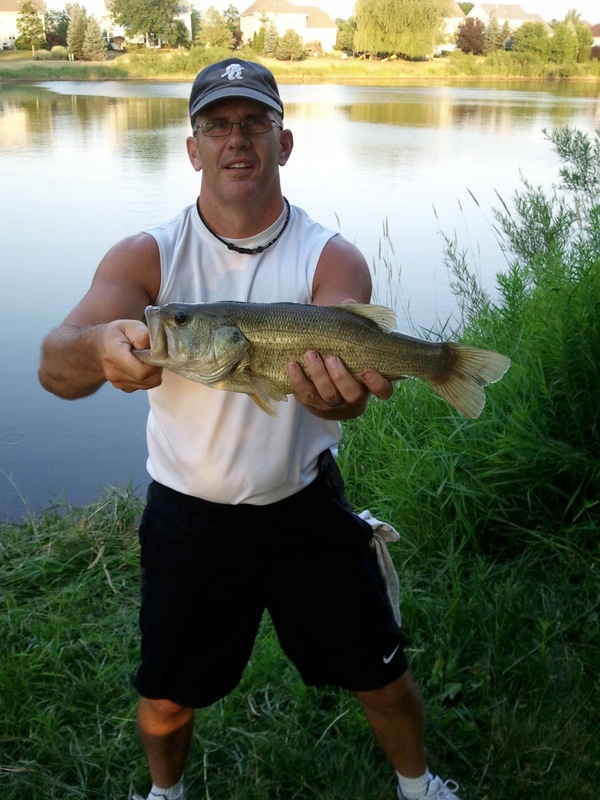 I needed to learn to think like a largemouth bass! I learned quite a bit about pond habitat, the life-cycle of lakes and ponds, and the behavioral characteristics of largemouth bass. Water clarity, water temperature, water turbidity, all play a part in the feeding habits of bass. I learned that bass will eat just about anything when hungry or provoked. I learned about daily and seasonal fish activity. I even purchased a cell phone app (Fishing Calendar) that indicates optimal fishing times for my location. (yes, it has been helpful and accurate) I discovered a local company that makes amazing, raspberry scented, plastic lures that fish go crazy for. (Little Action Mac) I learned about bass reproduction and their growth rate. All the while, I was building a knowledge base that I was sure would translate into catching prized fish. Little did I realize that my nature studies would take my learning network to another level. Late last spring, on a chilly Saturday morning, my wife had already caught her third bass when I became frustrated and decided try the other end of "Pond 3" - named because it is the third in a series of four, inter-connected, residential ponds that are home to at least a few very large fish. Pow! On my first cast, my lure disappeared and something big was rapidly taking my line. After several minutes of fight, Natalie helped me land what was about 24" of the ugliest, nastiest fish I'd ever seen. I took it in the net over to Chuck and Eric, who were fishing on "Pond 2". They were mildly impressed, but weren't quite sure what it was that I had caught. Using our smart phones, we started taking pictures and surfing the net for answers. It turns out that I had caught a Bowfin, a predatory fish that has an unwarranted reputation for disrupting a pond's ecosystem. True, they will prey on more desired game fish species, but they mostly scavenge for their food. They also have the unique ability to survive out of water for up to weeks at a time. 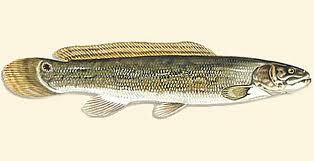 The Bowfin, in fact, is an interesting example of 150,000,000 years of evolution. They strike hard and run fast, but watch out for their many, razor sharp teeth! This particular one chewed a hole through our landing net. 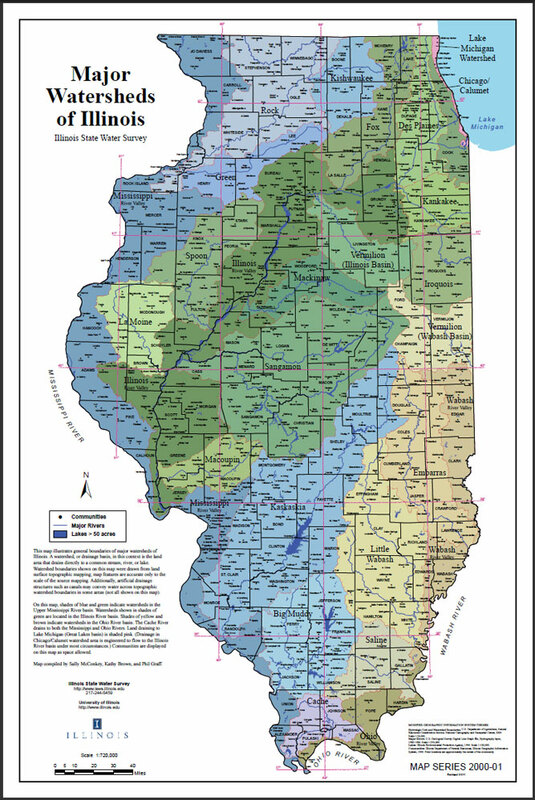 I contacted the Illinois Department of Natural Resources and reported my Bowfin catch. It was recommended that I verify that it was indeed a Bowfin and not a Snakehead, which is an invasive, destructive fish. I practice the art of "catch & release" fishing, but this particular fish did not make it back to the water. It was badly wounded, and had a lure from a previous catch lodged in its gills. My initial phone call led to a series of calls and written reports. I began helping local communities, and the DNR, by reporting my fish catches, water conditions, and my observations of pond ecosystems. I had become part of a Community of Purpose (CoP), which is a group of people actively engaged in completing projects or solving problems. CoPs share common interests and goals. As a result of my CoP connections, I am helping local communities with fishing education, watershed protection, and supporting local catch & release fishing ordinances. What does all of this have to do with our schools? Imagine the positive impact of letting students learn what they are passionate about. Students could do research, communicate with a network of experts, and work collaboratively to solve complex, authentic problems. Students would develop dispositions and skills that would support a lifetime of learning, productivity, and meaningful pursuits. My passion for learning is greater than my passion for fishing - how was I to know that they would become interrelated. It is one of my primary, professional goals to help teachers and students become passionate, connected, self-regulated, learners.